 Deerness Rubber Co: Silicone rubber mouldings, rubber extrusions, rubber gaskets and rubber prototyping. Welcome to the Deerness Rubber Co website. We are UK specialists in silicone rubber mouldings, rubber extrusions, rubber gaskets and rubber prototyping. We are also rubber tool manufacturers. The Company was Founded in 1977 in the UK, by personnel whose experience dates back to 1955, we are trade moulders of all rubber polymers but specialise in high accuracy silicone mouldings and extrusions. Everything from silicone rubber mouldings, rubber extrusions, rubber gaskets to rubber prototyping. Our main business is high volume scheduled work but also small volume jobs requiring close attention to detail. Also punched gaskets, 'O' rings which are non-standard and fabrications/assemblies incorporating other components, any unusual or special application can be catered for by our comprehensively equipped state of the art toolroom. Deerness Rubber Co specialises in providing custom evaluations for the development and manufacture of your quality rubber components, rubber goods, silicone rubber mouldings, rubber extrusions, rubber gaskets and rubber prototyping and extruded moulded rubber products. 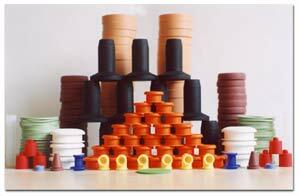 Our rubber extrusions are utilized in a variety of industries. We are constantly striving for excellence. Not only do we cover silicone rubber mouldings, rubber extrusions, rubber gaskets and rubber prototyping, we also pride ourselves in house, fully equipped Toolroom encompassing, CAD computers, CNC wire and solid sink EDM: CNC milling and turning facilities and all necessary ancillaries. Our rubber mouldings, rubber extrusions, rubber gaskets and rubber prototyping services cover the whole of the UK from Glasgow, Leeds, Manchester, Liverpool and Cardiff to Birmingham, Exeter and London. We can also cover orders worldwide.